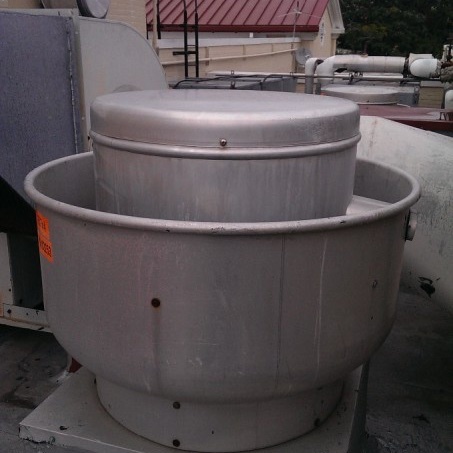 Over 13 years of fire suppression and hood cleaning. We Proudly Offer a 100% Guarantee on all Our Work. 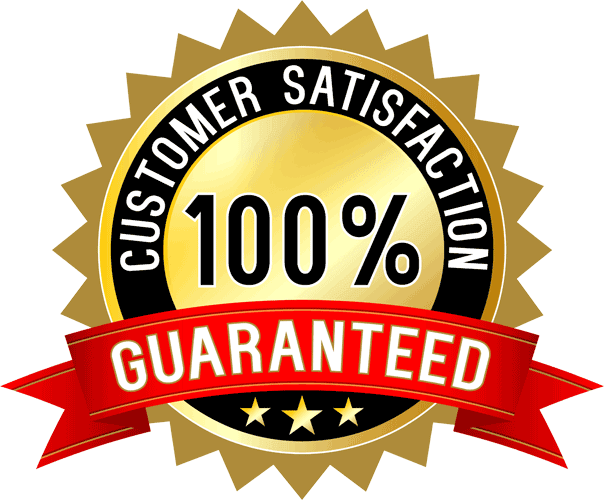 If you aren't 100% satisfied, we will fully refund your money. 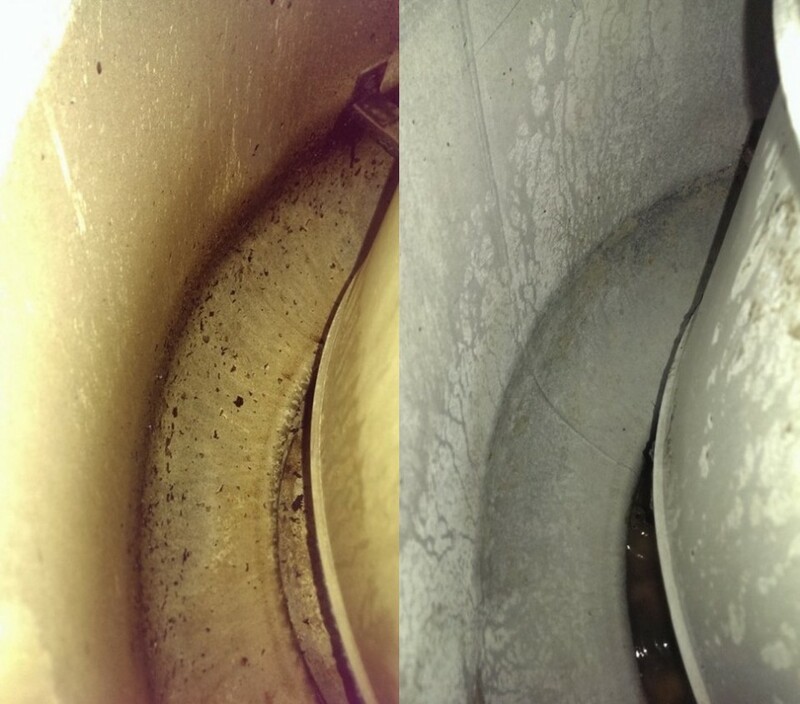 Over time, grease can slowly creep into all areas of a kitchen, but especially the fans and hood. This may decrease the effectiveness of the ventilation systems but can also pose a potential fire hazard if left unchecked. At Certified Hood & Fire Specialists we have been providing the most thorough hood cleaning for kitchens in the Ft. Walton area for over 13 years. 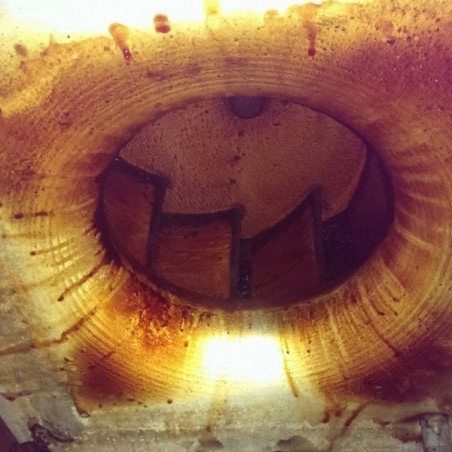 We start with a complete walk-through and then systematically apply degreasers and use high pressure to remove grease and get right down to the bare metal. 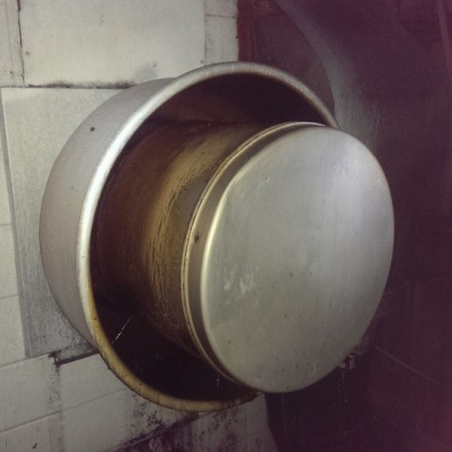 We also get rid of grease on your filters and we're extremely meticulous when it comes to restoring your kitchen exhaust hood to its original lustre. Get an instant estimate today. Preventative maintenance is always better than a cure. You never want an incident to make you regret not taking proper safety measures. We have helped make kitchens all over Ft. Walton, FL safer with our fire suppression inspection services. Fine establishments such as Whataburger, Wendy’s, Burger King, Hurlburt Field, Eglin Airforce Bases, and many more, trust us for their hood cleaning and fire safety. 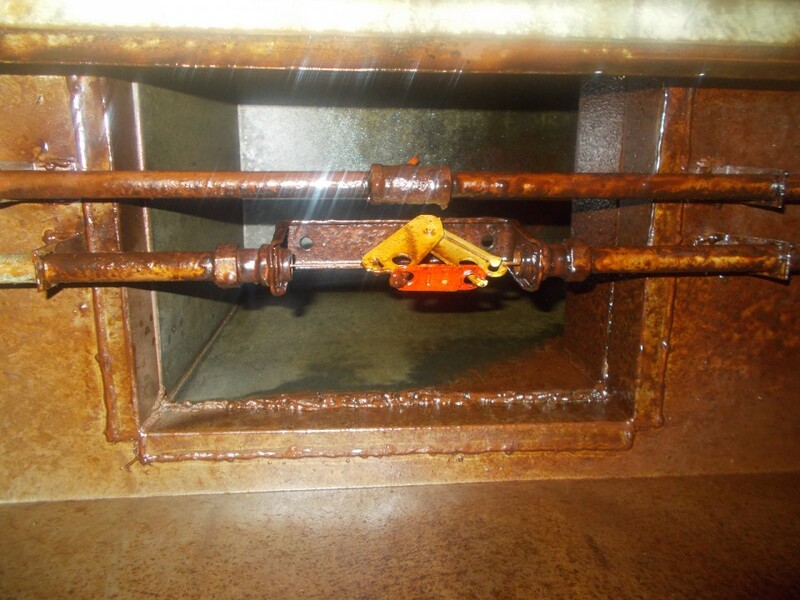 They appreciate that we pay attention to even the smallest details, such as ensuring the right design specifications are in place for all appliances and suppression systems. All our crews have been professionally trained by a third party certification program as per the requirements of the manufacturer and NFPA codes and standards. We are also a member of the (NFPA) National Fire Protection Association, which is the governing authority that has jurisdiction over all commercial kitchens nationwide. We are the trusted name for fire suppression in Ft. Walton, FL. 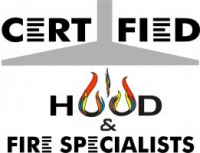 Experience the Certified Hood & Fire Specialists difference - get an instant estimate today.